Legacy Kore is an average seventeen year old with your basic insane crush on the hottest guy in school... rather Adin Shepard was the hottest guy in school before he graduated a couple of weeks ago. Now it's summer vacation and she's not sure when she'll get to see him again. Until he shows up at her surprise seventeenth birthday party. Cue saliva glands--it's time to drool. But her giddiness is cut short when her guardian delivers an emotional blow, telling Legacy her mother hadn't died when she was baby, but that she'd left for Legacy's protection all those years ago. After the initial shock, she expects some story about how her mother was in the Witness Protection Program or something else just as crazy, but when she's told that her mother is a Greek Goddess and that Legacy is changing into one too, she thinks her guardian needs a trip to a mental hospital. Legacy a goddess? Um, yeah. Right. And her BFF is the Easter Bunny. While trying to make sense out of something that was impossible to believe, Adin asks Legacy out on a date. She is thrilled that her fantasy might become a reality, but when she meets the new guy in town, River, she discovers everything isn't always as it seems, and the legacy she wants just might not be the legacy she is destined to have. 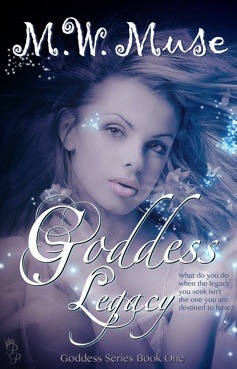 Goddess Legacy is currently FREE everywhere! Click your merchant of choice below to take advantage of the deal! 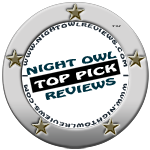 Goddess Legacy is the first book in the Goddess Series, all of which have reached Owl Reviews TOP PICK status! M.W. Muse is the bestselling author of the Goddess Series with book one, Goddess Legacy, reaching number one in Teen Romance. 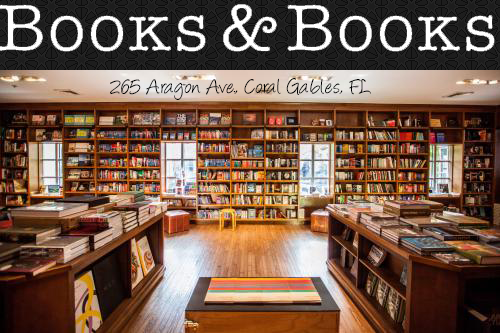 Her alter-ego is not only bestselling but award-winning, writing in adult genres for multiple publishers, but her love of younger "new adult" stories made her seek a new outlet for those characters swimming around in her head. She still spends most of her time living in her other reality, but enjoys spending more time focusing on the younger side of love.